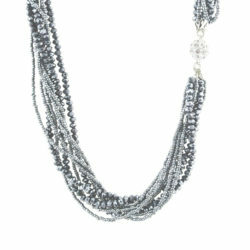 When you go out, you go in style! 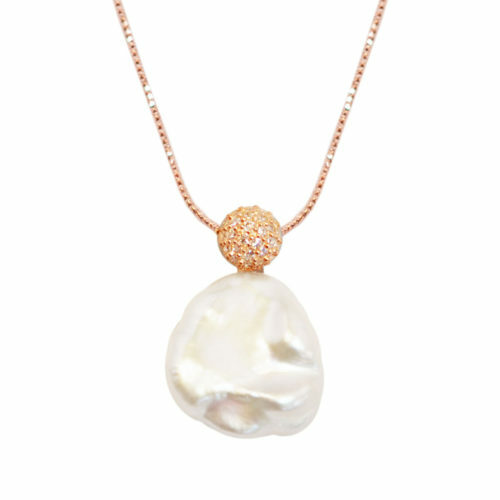 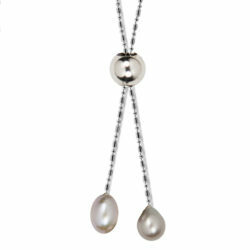 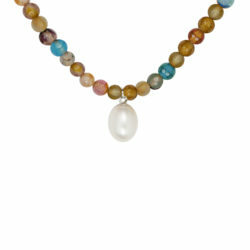 Enhance that style with this fabulous oversized baroque pearl pendant topped with glittering-glam. On a stunning 18 inch chain, our Dance the Night Away pendant is approximately one inch of freshwater pearl and sparkle, and comes in your choice of sterling silver, gold-plated sterling silver, or rose-gold-plated sterling silver.